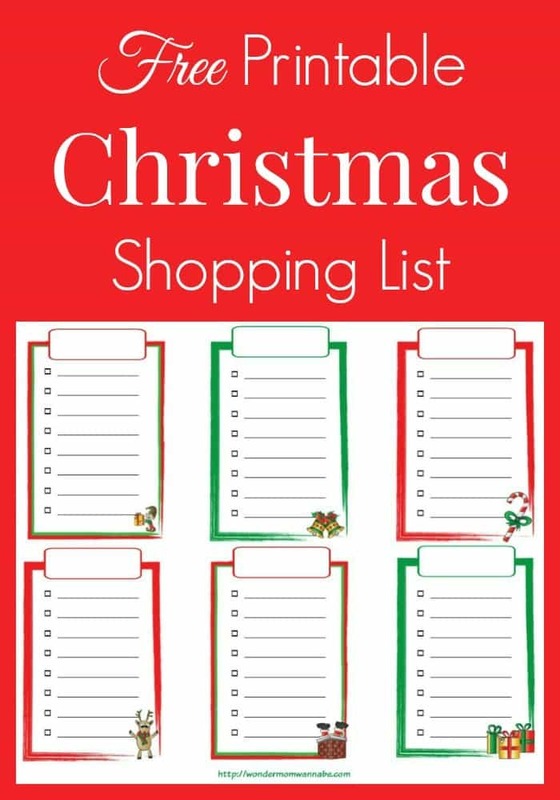 I’ve created a free printable Christmas shopping list to help make holiday shopping easier for you this year. I created it based on my own holiday shopping system. I’m a list-maker and I’m also very visual. So, this printable is based on how I normally track my holiday shopping. I made it extra cute to keep me in the Christmas spirit. I’ll warn you right now, I know my system isn’t for everyone. You don’t have to use my system to use the list, I’m just sharing it with you for those of you who are looking for ideas. I use lists in two different ways. With four kids (actually, now five since we’ve added another teenager), I have a lot of gift buying to track. And since we take turns opening presents on Christmas Day, I really try to keep the number of gifts each person receives the same. When I make my shopping list, I write down each person’s name and the items I plan to gift them underneath. As I buy or make those items, I check them off. For groups of people (e.g. 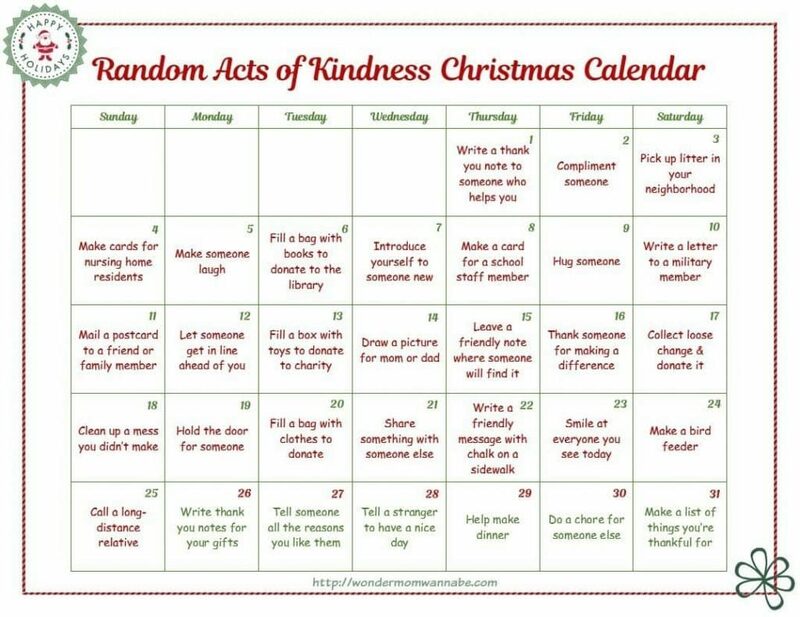 teachers), I write down the gift (yes, I get the same thing for all of them because I’m all about easy) and list the recipients underneath. For example, if I’m going to make chocolate covered cherry mice for all my neighbors, I write “candy mice” in the spot at the top and list each neighbor in the checklist to make sure I make enough. You are free to use it however you wish! 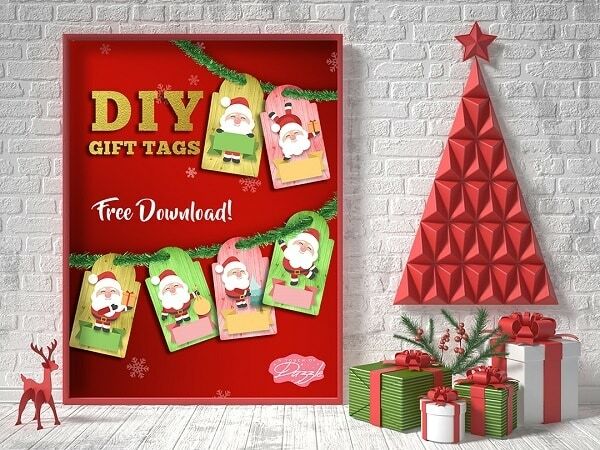 You can even cut out the individual gift lists and have your kids fill them in for you with their wish lists. If you like the printable gift list, you might enjoy these other holiday printables. Need help getting ready for the holidays? 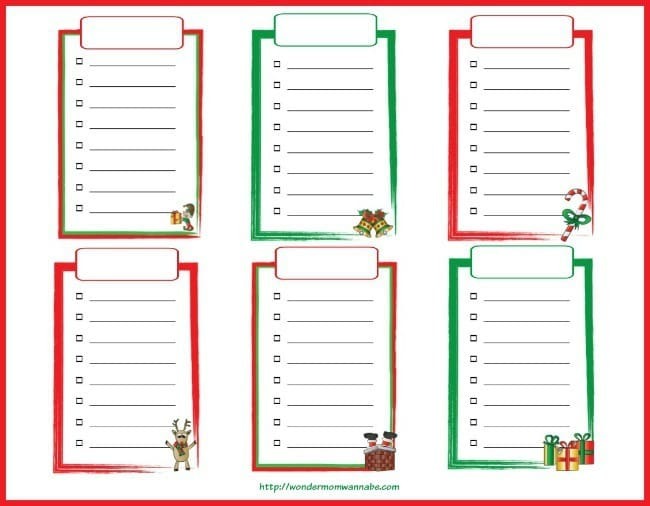 Use one of these printable Christmas planners. 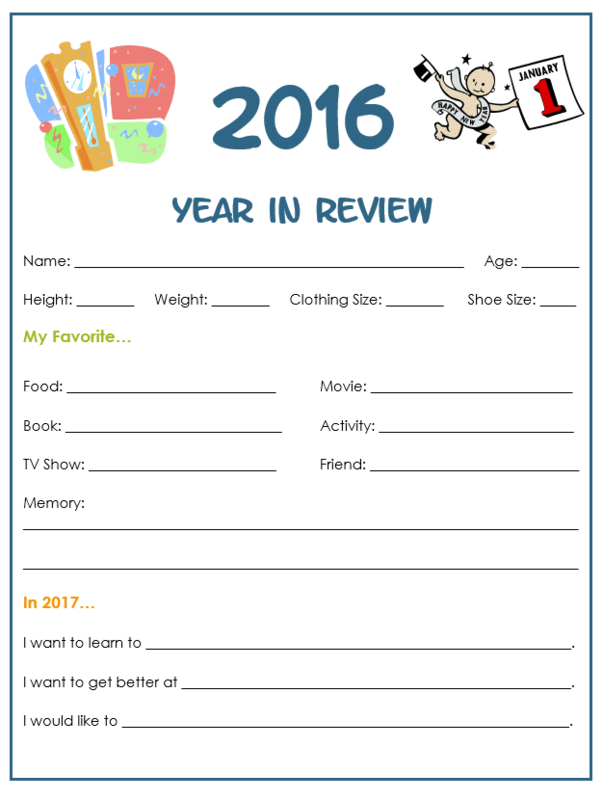 All three have helpful checklists and ideas to help you get and stay organized through the busy holiday season. Each one is a little different so that you can choose the one that works best for you.